Founded in 1837, John Deere manufactures premium construction and forestry machinery to keep you moving in all conditions throughout the West. 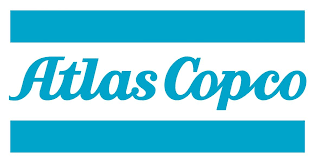 Enjoy energy efficiency, safety, and ergonomics when you choose high-quality paving machinery from Atlas Copco. We carry plate compactors, rammers, and walk-behind rollers to meet your needs. 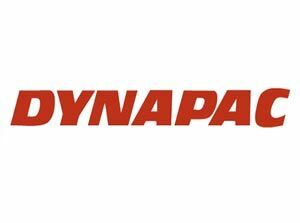 Dynapac boasts technologically-advanced road paving equipment that will keep you moving no matter the conditions. Browse compaction, paving, and milling products for large and small applications. When you purchase Falcon equipment, you’re investing in stability, high-quality manufacturing, and innovative design. Peruse our catalog of Falcon dump box recyclers and push the boundaries of what is possible. 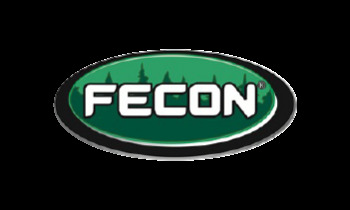 Fecon sets the global standard with its line of forestry equipment and mulching attachments, allowing you to boost productivity in the forest and the field. 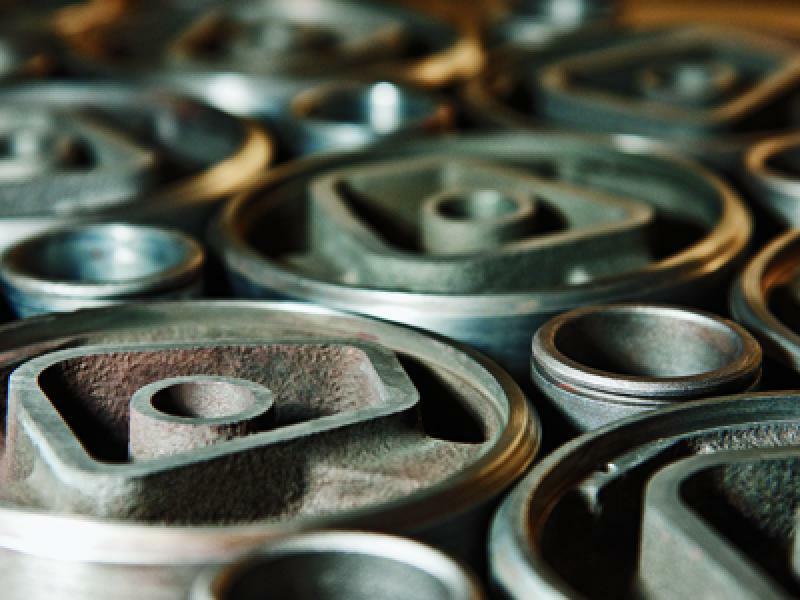 Fuchs scrap handlers have set the industry standard for efficiency and forward-thinking design since 1888. Check out our extensive supply of Fuchs material handling equipment today. Gradall has operated with American ingenuity since the 1930s and shows no signs of slowing down. 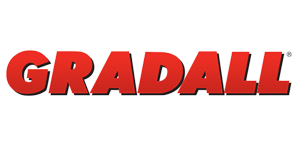 Browse our top-of-the-line selection of Gradall excavators, mining equipment, and more. Maximize your efficiency with durable Hitachi construction equipment. Choose from full-size or compact excavators or browse our selection of forestry swing machines if you’ll be working among the trees. Offering a full line of pavers, graders, and more, LeeBoy machinery provides endless dependability and productivity to keep you moving through even the toughest paving jobs. 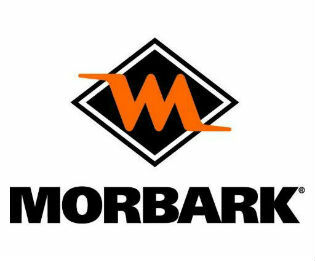 Our selection of Morbark horizontal grinders and slow-speed shredders will keep you moving through foresting, sawmilling, landscaping projects, and more. 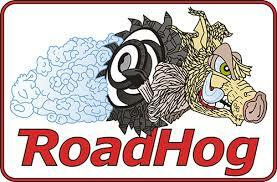 Tackle paving with ease with Road Hog construction equipment. Whether you’re repairing potholes or removing broken pavement, Road Hog Planers will help you get the job done right. 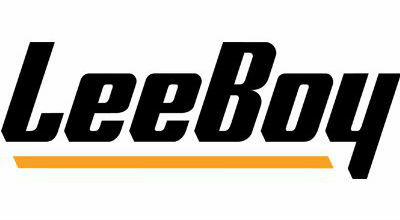 Operating under LeeBoy, Rosco provides limitless dependability through its line of paving machines. Rule the road no matter the conditions with brooms, rollers, and more. Whether you’re building bike paths or interstate highways, Sakai paving equipment will help you get the job done right with its ideal balance of durability and functionality. 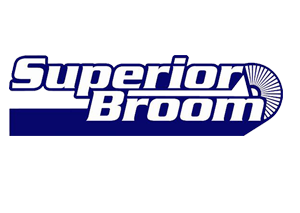 Superior Broom leads the charge in commercial brooms and sweepers, building its durable equipment with operators in mind to maximize comfort and productivity. 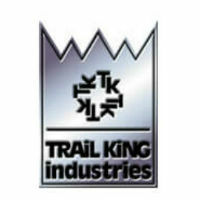 When you need to transport material from one jobsite to another or haul heavy loads, Trail King has you covered. Boost your productivity with high-performance Trail King trailers. Browse our broad selection of Vacall sewer cleaners, street sweepers, hydro excavators, and more, and harness the power of cutting-edge jetting and vacuum technology for your business. 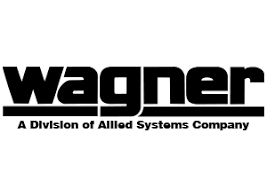 Wagner makes a name for itself with its high-performance construction equipment. Maximize your productivity with the flagship log stackers and chip dozers. Papé Machinery Construction & Forestry offers the largest selection of new and used heavy equipment in the West, from industry-leading manufacturers like John Deere, Hitachi, LeeBoy, and more. Whether you work in construction or the timber industry, we’ve got everything you need to get the job done, including top-of-the-line machinery, OEM parts for all the brands we carry, and a service team of over 500 highly trained technicians. Search our equipment inventory online or stop by your nearest Papé Machinery Construction & Forestry location in Washington, Oregon, California, or Nevada today.